BE THE HERO! 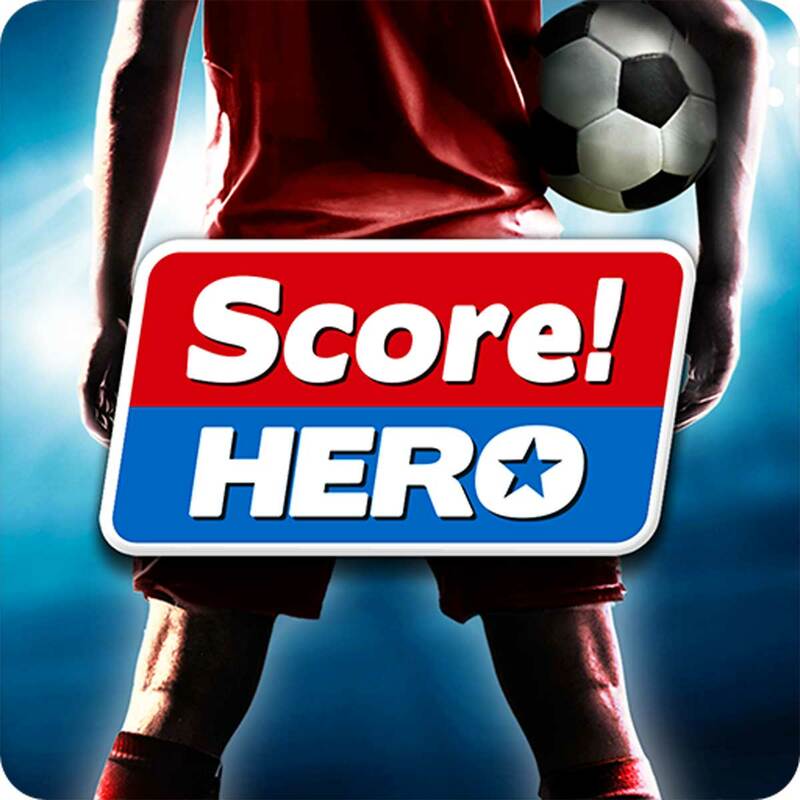 Pass, Shoot & Score your way to legendary status, as you explore the dramatic career of your HERO player over 600 challenging levels! Immersive free flowing 3D Score! Gameplay lets you control the action. Split defences with precise through balls, or bend shots into the top corner, putting you in control for an unrivalled mobile soccer experience.